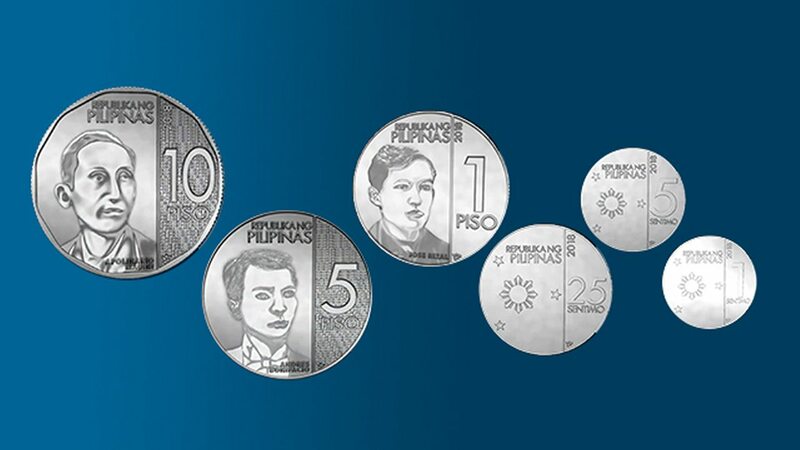 All Philippines New Generation Coins are now in the public. The NGC Coin Series will be formally launched in July to coincide with the 24th anniversary of the central bank. But they are already available and create some confusion. A friend (Flor) sent me a the title picture together with a little story: On a jeepney ride, Bill Kevin Del Rosario handed over a 10-peso coin to the driver, who gave him his change. 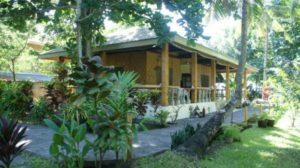 It was only after he got off at his destination that he realized that the driver got confused, giving him two five-peso coins instead of two one-peso coins. The old coins had different colors. Copper and brass made the centavo coins. The 1 peso coin was plated with nickel. The 5 peso coin was plated with brass and the 10 peso coin was even bi-color nickel/brass. The NGC New Generation Coins have a “metallic silver” appearance, and are made from durable nickel-plated steel that possess very good wear and corrosion resistance. Therefore be careful and check the change immediately. We have updated our “money” page, applied some corrections and introduced some new information. Money is here. Some days ago “Rappler” published an article with good photos of the new coins. The original article is here. The future will show whether the old or the new coin series will survive. The new coins are hard to distinguish by touch and may also confuse those with poor eyesight. BSP said the new design and details of the coins will provide better form and better security. Better form? Is there a better form than a circle? And who will produce counterfeit coins of a value about 22 US cents for the 10 peso coin? Previous story Facebook Slave – Nothing you do on Facebook is private!